The superteam costume isn't only about hiding your secret identity. After all, before long, the villains are going to figure that out, anyway. (Probably by the end of the previous movie, in fact!) Really, the look is more about the uniform, about belonging to the team! So, when you get inducted as an honorary or family member into the greatest team of heroes that the world of Pixar has ever given, it is pretty important to show your incredible pride. And, with the right accessories, you can do it all year! 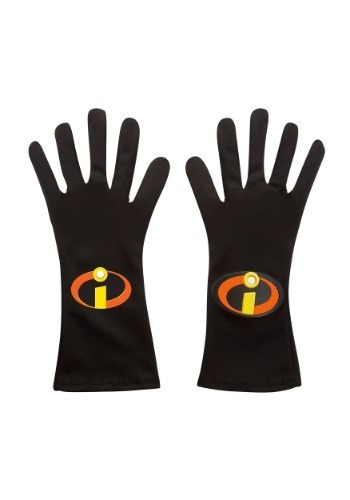 Help your kiddo show off their love for the fabulous family five with these Costume Action Gloves from Incredibles 2. These black gloves are not only a great addition to an Incredibles-themed look but can also let them wear the bright orange and yellow symbol to school and play. Perfect for feeling like a hero without actually running into danger. We all want to feel powerful and there is no better way to do that than to feel the confidence of being part of a team. 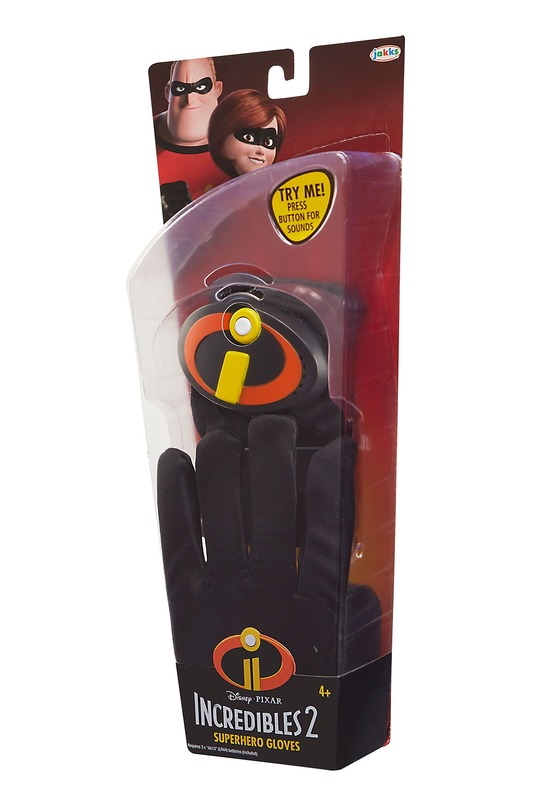 Your superfamily can feel even stronger with a pair of gloves that show off the connection of the Incredibles. 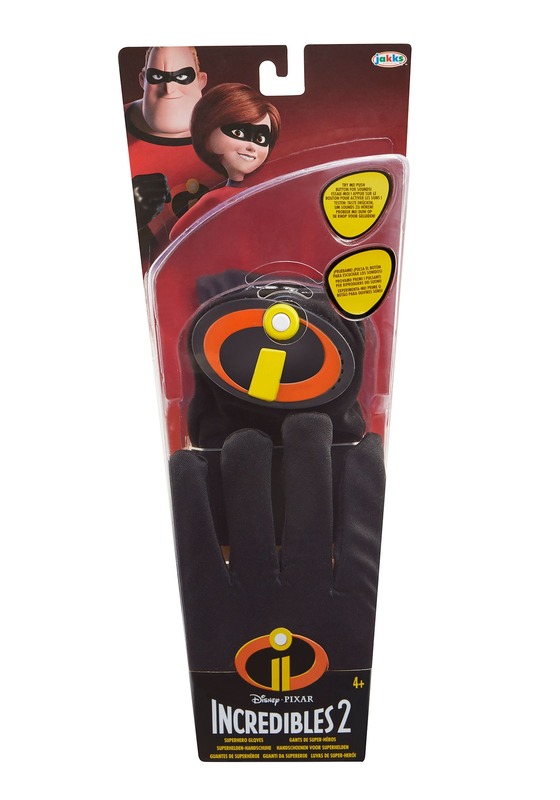 As part of the whole costume or just the bonus accessory, your kid will love these so much that you'll want a pair for yourself!